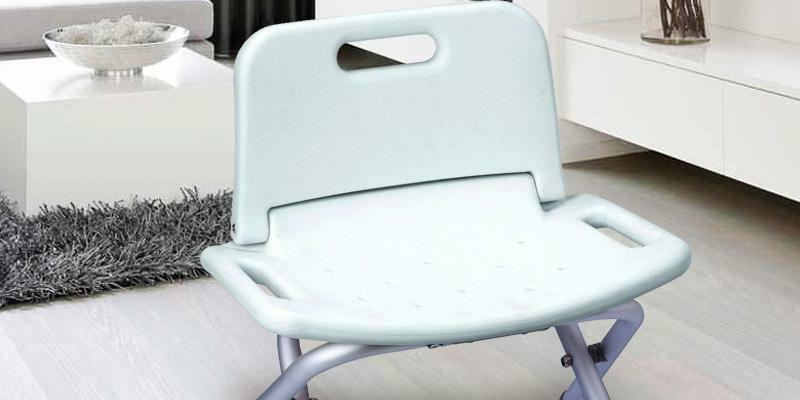 This reversible seat can be attached either on the left or on the right side, which allows using it with every bathtub. It is difficult for elderly people to install the bench on their own. With this padded bench, taking a shower will be a simple and comfortable process. The suction cup feet guarantee safe showering. The front cutaway provides greater convenience. The seat is a bit tough. If you're looking for a compact shower chair for a person recovering from surgery, the Aidapt model is exactly what you need. 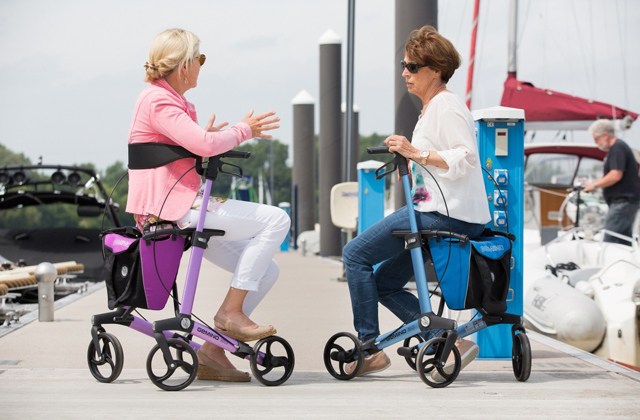 Its foldable design provides easy storage. Slanted legs ensure ultimate stability. Some users find it difficult to fold the chair. 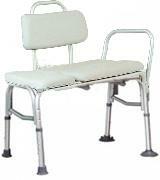 Easy-to-use the Elite Care shower chair with handles on the sides will be an ideal helper for elderly people. Compact size and light weight make transporting this stool around the house an easy task. The unit is impact-resistant. Lack of handles might be inconvenient. 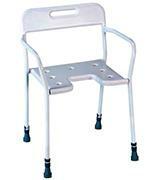 The Drive Medical Shower Stool is a simple yet practical model which will last a lifetime. The seat can be easily removed for a hassle-free cleaning. The handles on the sides guarantee additional support. A bit unstable on uneven surfaces. 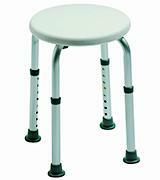 Light and adjustable Patterson Medical Shower Stool will make showering an easy and convenient process. The Homecraft Padded Bath Transfer Bench is a perfect model to make bathing and showering experience easier and more enjoyable for people who cannot take a shower without some other people's assistance. 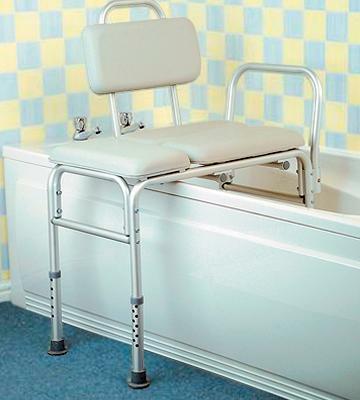 Equipped with two seats, this bath chair allows users to get into a bathtub in a more convenient way. Note that one of the seats is reversible and can be attached to the main one either on the left or on the right side. The same goes for a handle which ensures user’s safety and adds to the usability of the chair. Such a well-thought design allows you to install the Homecraft chair regardless your bathroom interior. Take into account that the seats and the backrest are padded to give users a feeling of extra comfort. 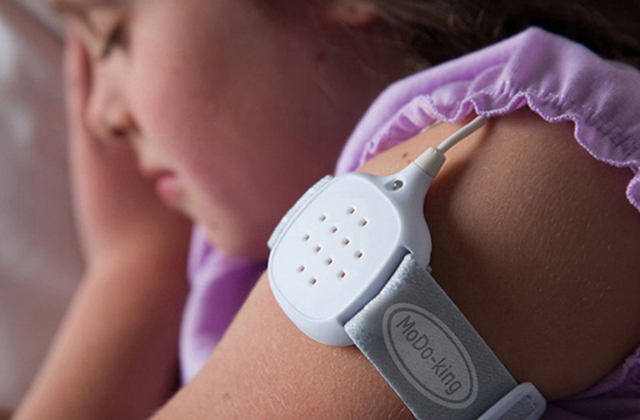 Manufactured from lightweight yet strong aluminium, this model can last you a lifetime. Don’t think twice and buy this Homecraft Padded Bath Transfer Bench! Make your or your relative's life easier! While taking a bath or shower, we use different body care products such as shower gels, shampoos, scrubs etc. To stimulate the hair growth, cleanse the scalp of dandruff and give volume to your hair, consider getting a hair loss shampoo. 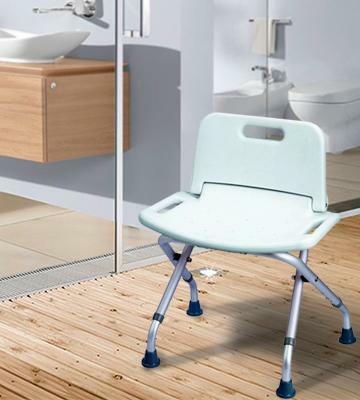 If you’re seeking for a shower chair to fit a small bathroom, the Aidapt Shower Chair is what you really need. The model might seem rather simple at first sight, however, it has some indisputable advantages. First of all, the front cutaway guarantees more convenient personal bathing. Secondly, the chair has drain holes to prevent a user from slipping on the seat. You’ll probably be surprised by the fact that a chair the size so small can withstand up to 190 kg of weight. 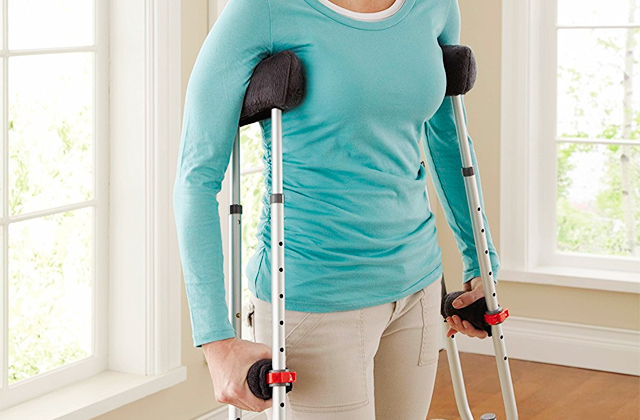 The handles on both sides ensure the ultimate support and safety. As for maintenance, the polymer coating of this stainless steel chair makes cleanups easy too. The last but not the least, the Aidapt seat design is approved by the Medicines and Healthcare products Regulatory Agency, so you can be sure that by choosing this shower chair, you get a high-quality helper. 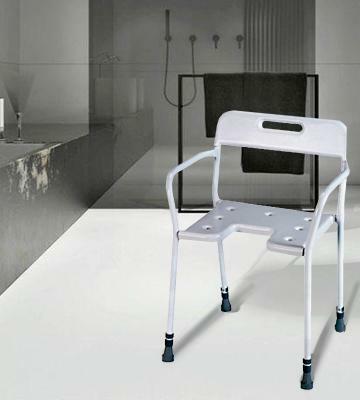 Considering a shower chair, most people take into account not only its size and materials but usability as well. 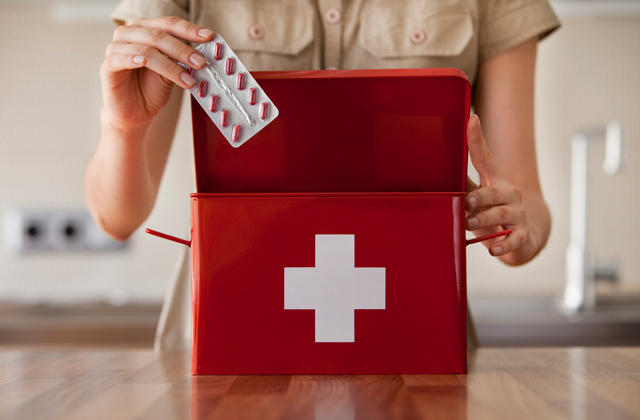 If you are one of them, the Elite Care will be a perfect choice for you. The chair is foldable, so it’s pretty convenient to store. Plus, you don't need to use much force to fold/unfold it. The Elite Care model is so lightweight that even senior people living on their own will be able to use it without assistance. So, if you’re searching a model to get some kind of independence, choose the Elite Care Shower Chair. 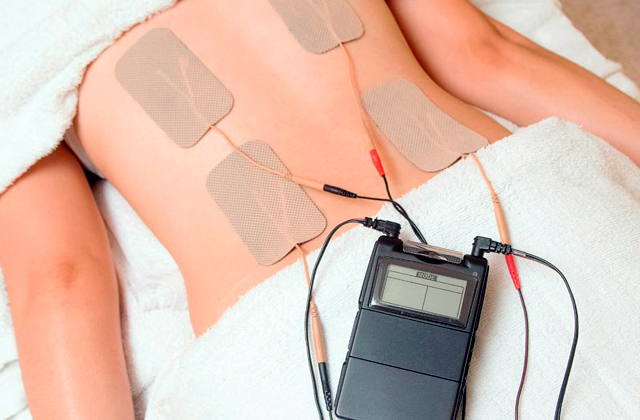 People suffering from muscle pain or tension might be interested in pain relief devices to relax muscles and improve blood circulation. 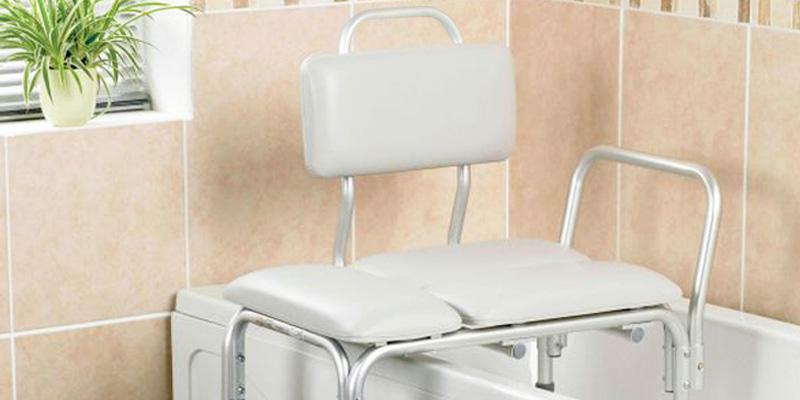 If you need an affordable yet practical shower chair, we recommend you to pay attention to the Drive Medical Shower Stool. Made of lightweight and durable aluminium, this model can be easily put in into any bathtub or shower cabin. It goes without saying, you also won’t face any difficulties carrying it around the house. Concerning safety, rubber feet guarantee good stability. 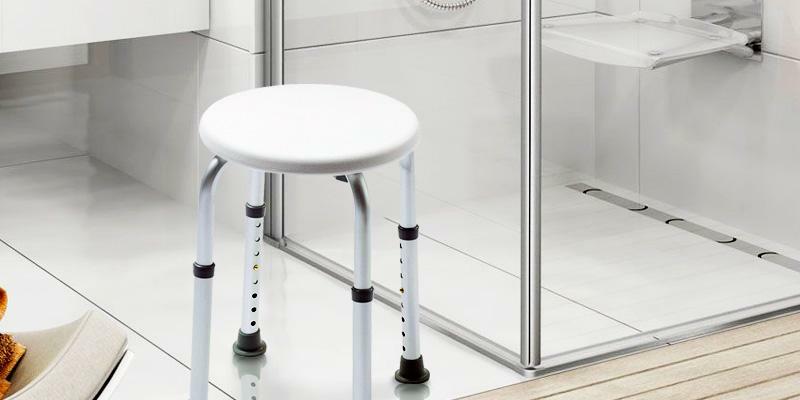 Boasting adjustable height, the Drive Medical Shower Stool provides the maximum convenience for everyone regardless their height. Impact and tarnish resistance of this model makes the chair highly durable. 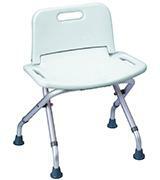 So, if you want to get a simple and practical shower chair at a reasonable price, don’t hesitate to choose this model. 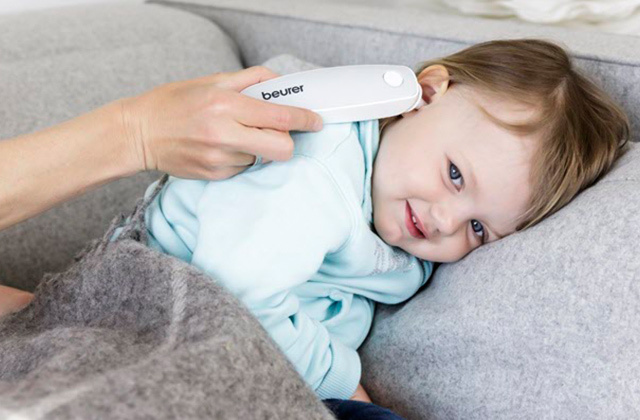 In case you’ve caught a cold or just want to warm up, heating pads will definitely come in handy. 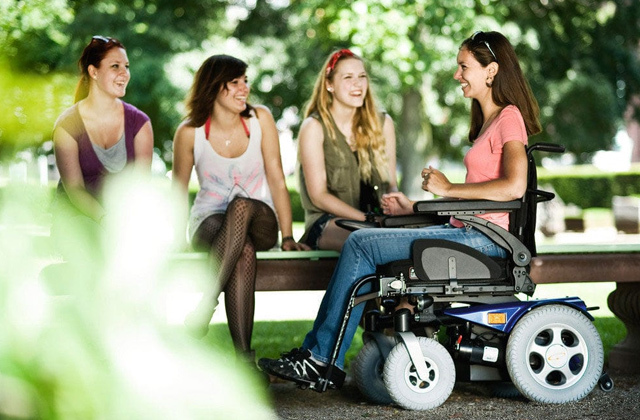 Speaking of medical equipment, especially the one for disabled people and the elderly, it’s essential to consider ease of use as the main feature. 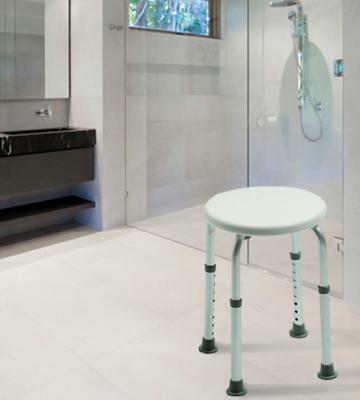 The Patterson Medical Shower Stool boasts simple design. 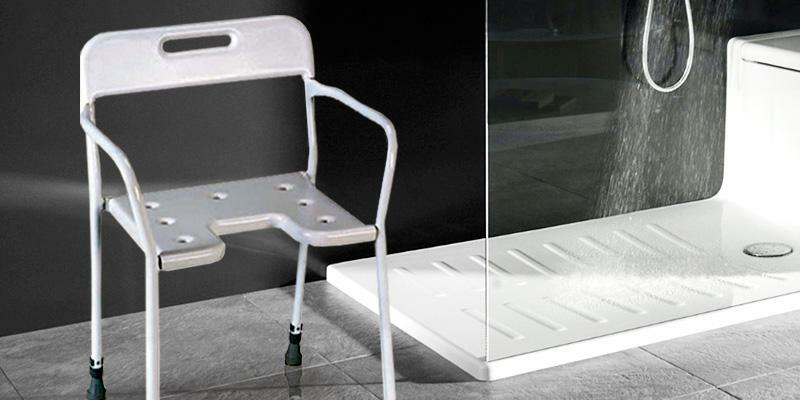 Durable aluminium frame together with a removable seat guarantees the ease of installation and hassle-free cleaning. Additionally, aluminium is corrosion-resistant so you’ll be able to use it in your bathroom for years (if there is a necessity, of course). One more feature to take notice of is its two handles on the sides ensuring better stability of a user. Finally, the ability to withstand up to 160 kg weight is an undeniable advantage. 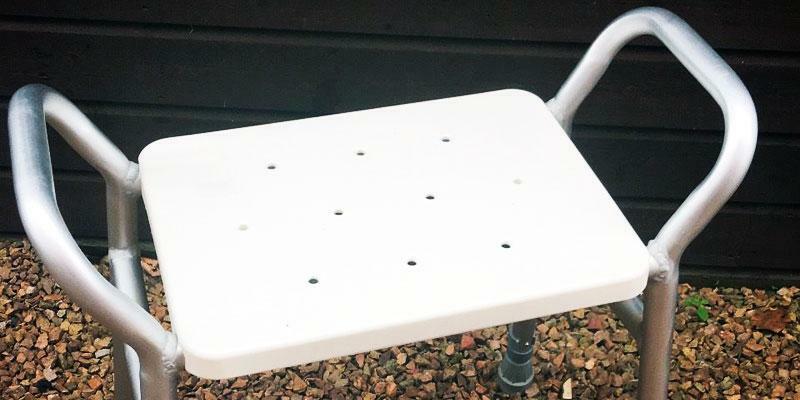 All in all, the Patterson Medical Shower Stool can become a nice helper if you or your loved ones need assistance in taking a shower. 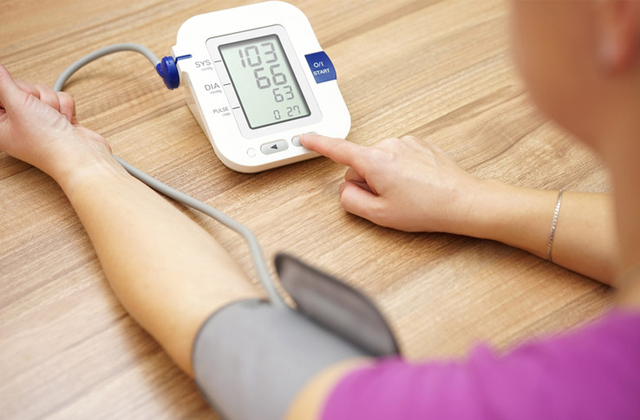 If you have problems with blood pressure, a blood pressure monitor is a must-have item in your medicine cabinet. No need to mention that shower chairs are designed to make showering easier. 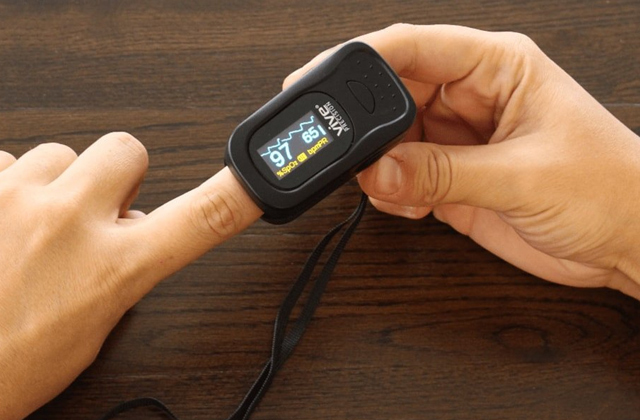 Although they are mainly produced for disabled people or the ones recovering from surgeries, healthy people can use them as well. 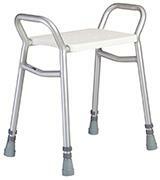 With a shower seat, it’s possible to provide the infirm and elderly with some kind of independence and proper care. Moreover, even people who don’t complain about their health will find it much comfier, for example, to soak feet sitting in a chair. If you want to make your bathroom even more functional, we recommend you to consider foot baths, bathroom scales, and medicine cabinets. Since bathtubs and shower cabinets differ in every house, it’s important to make sure that a chair you’re going to buy will fit your bathroom. First of all, think whether the size of your bathtub/ shower cabinet is enough to set a chair inside it. Secondly, pay attention to the legs. In general, all of them are adjustable what simplifies the process of chairs’ use dramatically. Take these features into account as they determine who will be able to use this piece of furniture. Maximum weight is a factor influencing the durability of a chair. And the seat size will tell you how comfortable a person will feel when sitting on it. 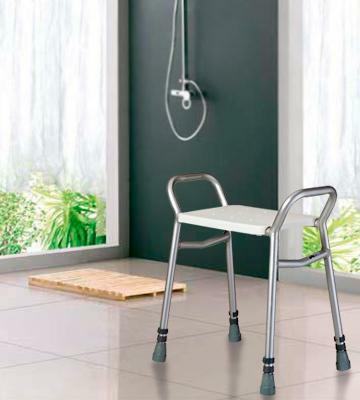 As it was already mentioned, the main target audiences of shower chairs are old and disabled people. Of course, they will need the help of their caregivers to set this piece of furniture for further use. That’s why chair’s design and weight should be comfortable for caregivers to assemble it, put it in a bathtub or shower cabinet. 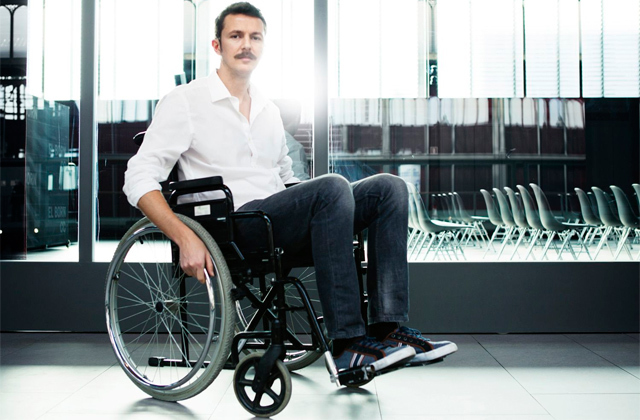 And such features as padded armrests, adjustable backrest, and safety belts will be surely appreciated by users. 1. Ashley Kurz How to Clean a Shower Chair, eHow. 2. Sheri Cyprus What is a Shower Chair, wiseGEEK. October 19, 2016. 3. Transfer Bench, Wikipedia. September 9, 2015. 4. Ed Delaney Choosing a Shower Chair, Articles FACTORY. 5. Kate Leslie How to Choose the Right Shower Chair, Older Is Wiser. February 20, 2015.